Now let’s decide the family and genus of abalone. It is included in the genus halitois, while the family is Halitoidae. Abalone is included in the genus and family because the shell is in flattened shape. Talking about its name, abalone was from the Spanish American word. It is aulone or aulon. Can you tell me about the anatomy of abalone? 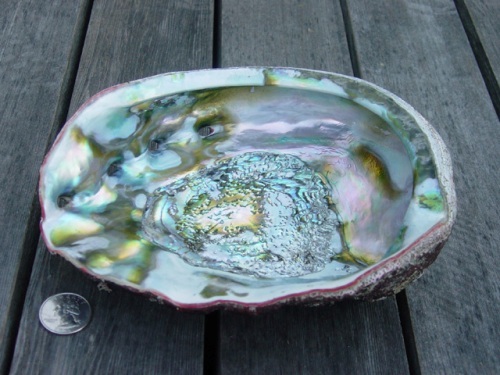 If you look at the shape of abalone, the easiest part to define is the shell. It contains many pores used for the respiratory system. If you want to identify the species of abalone, you have to check epipodium surface. Epipodium is the extension of the foot and sensory structure. This epipodium surface on the abalone is various depending on the species. It can be scalloped, frilly, pebbly or even smooth. The largest abalone that we can find is the Red abalone. It has the scientific name of Halitois rufescens. Most of them live in the Pacific coast. They are called as the largest abalone in the world. In average, they have the width around 6 to 8 inches. 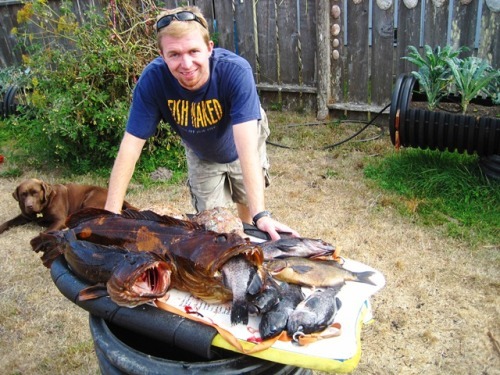 John Pepper of Half Moon Bay was very lucky because he could catch the largest red abalone in the world in September 1993 off the Humboldt Coast. The size of this abalone was 12 5/16 inches. It was bigger than the average size of the red abalone. Abalone is one of the favorite foods in the world. There is no need to wonder that there are many abalone farms in the world. For nearly 25 years, it is included as one of the manufactured foods. You can get them at low cost because people can produce the animal easily. 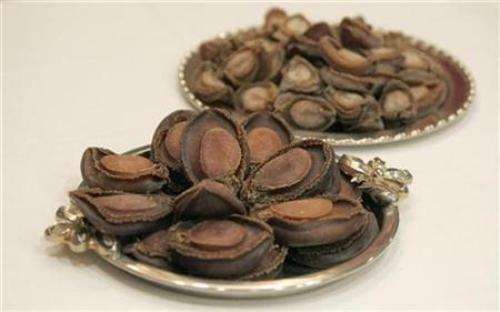 Besides being catch by human being, abalone is also a food for other animals. 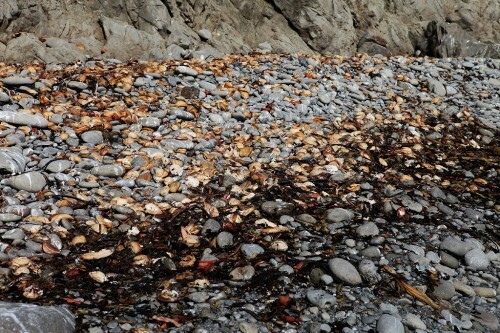 Some predators which like to eat abalone include fish, starfish, octopuses, snails, crabs and lobsters. They often feed for the smaller abalone. But the larger abalone should be afraid with cabezon. It is a type of fish which can eat the whole large abalone with its shell. 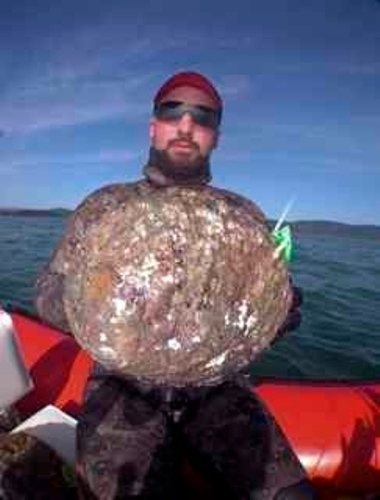 Are you impressed with the facts about largest abalone?